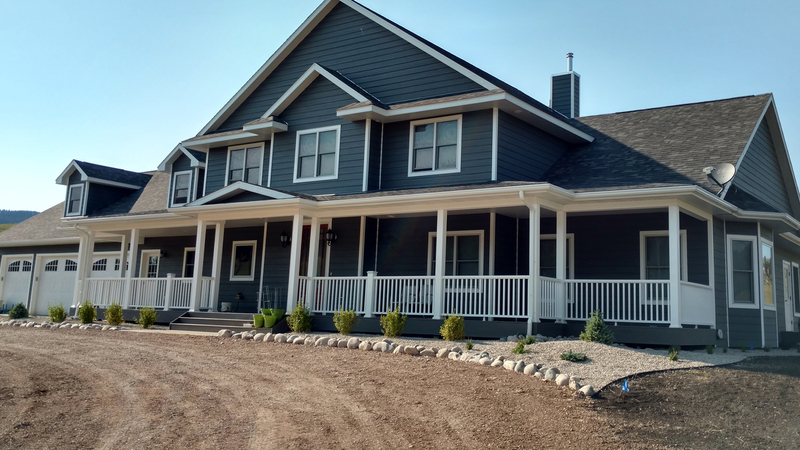 Home Builder Lewistown, MT | DP Construction Inc. When it comes to life’s many milestones, there are very few things as important or exciting as creating your own dream home. Sure, buying a house on the secondary market is a great option but if you want to see your dreams realized, then building it up brick by brick is the best option. At DP Construction Inc., we are passionate about all aspects of home-building. Our all-inclusive approach to what we do separates us from many of our competitors in the Lewistown area and is the reason that we have been so successful in attracting and retaining new customers to our home-building business. So, if you have always dreamed of building a home exactly as you see fit but don’t have the time, energy or expertise to do the job yourself, then you need to get in contact with us today and let us do what we do best. We promise, you won’t be disappointed! 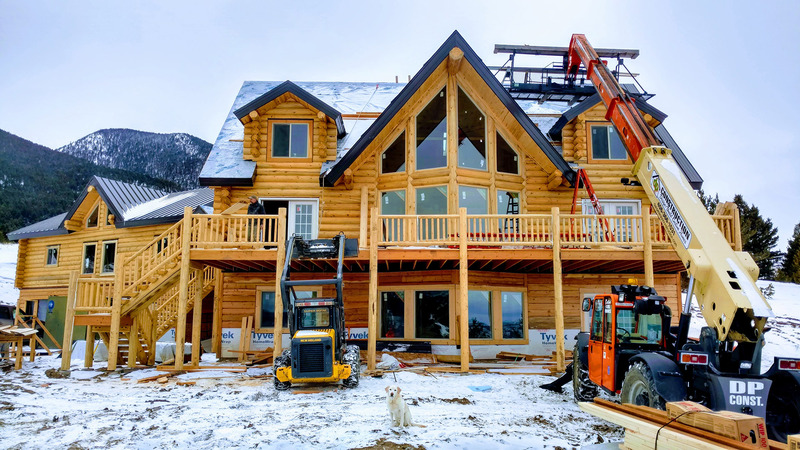 In business since 2005 and in the building industry for over 25 years, it is no exaggeration to suggest that we at DP Construction Inc. possess the home-building expertise to create a superior finished product for all our clients. We are committed to building homes that not only look great but are designed to stand the test of time and provide a safe and secure residence for you and your family for many years to come. In essence, our mission is to create an excellent standard of homes but apart from the final product, we are also focused on making sure that every aspect of our customer service is as friendly, engaging and responsive as possible. We know that building a home is a serious investment and it is for that reason that we go to such great lengths to make sure that all our residential clients needs are met. For us, there is nothing more important than customer satisfaction and as a fully licensed, bonded and insured general contractor, we can bring your dream home to life right away! Pay Attention to Your HVAC System: The simple fact of the matter is that poor planning in respect of your HVAC system can lead to moisture and terrible mold growth in your home and needs to be avoided where possible. Overall Planning: Although more related to the work of an architect rather than the construction team, the fact of the matter is that failing to pay proper attention to the overall look and feel of a property’s layout can leave your home feeling detached and disconnected!